Robin has been teaching the Alexander Technique since 1971, having trained to be a teacher by Walter Carrington who succeeded Alexander as a teacher-trainer in 1955. As well as giving individual lessons since he trained, Robin has been training teachers at his officially approved teacher-training course since 1982. At present, he resides in Switzerland and is the Co-Director of his training school, ATLAZ, in Zürich along with his wife, Béatrice. He also teaches T’ai Chi, Nordic Walking, Dart Evolution Procedures, and is the author of the pathbreaking work, The Evolution of Movement. 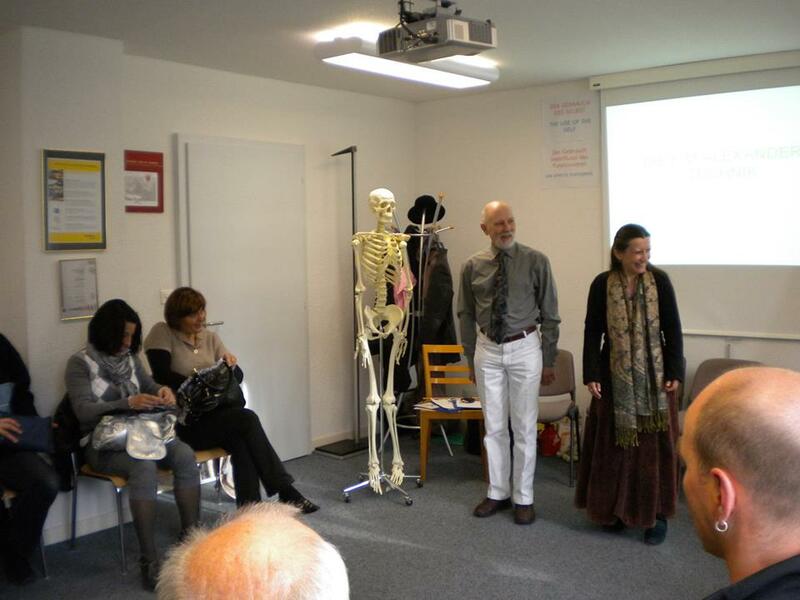 Béatrice has been teaching the Alexander Technique and has led healing sessions based on Animistic Tradition Wisdom for over 25 years. Apart from training professionals, she also offers private Alexander Technique lessons as well as courses and consultations in Alchemy of Fragrances and in Healing Alchemy. She runs a private practice in Animistic Tradition and Ancestral Wisdom, and Alexander Technique in her Attara Atelier in Switzerland, and works worldwide.